Chris Efessiou was named one of the Top 10 Leadership Experts to follow on Twitter. 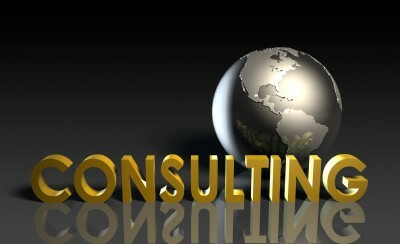 He offers consulting services to Fortune 500 companies, start-up entrepreneurs and C-level executives. 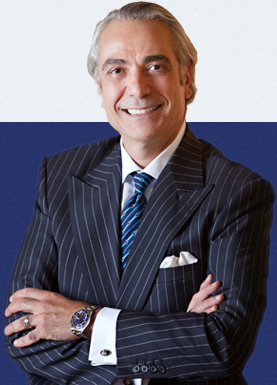 His services range from business strategies to negotiation skills, utilizing a competitive analysis, and defining the individual leadership skills needed for ROI to achieve a competitive advantage over the market competition.